Whenever you remember samosa, I know you'll start drooling!! !Afterol it is favorite for everyone!! But suddenly you also remember calories, then you limit yourself to only one!!! 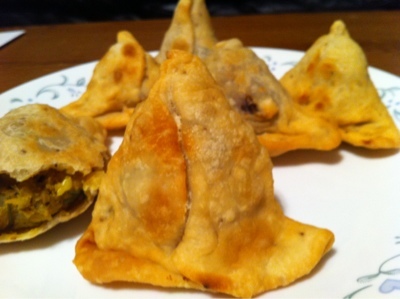 Here is an interesting idea make your samosa in a healthy way, so that you can enjoy every bite of it and never worry about calories!! 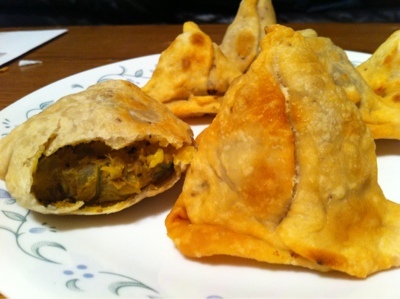 Yes, this mushroom samosa is yummy and low calorie compared to regular samosa! Heat 2 tbsp of oil in a pan and add cumin seeds when they splatter add onion and cook till they are tender. Add pinch of turmeric, salt, amchur powder, green chili-garlic paste and mix well. When the mixture is well cooked add potato and mix well. In another pan heat 1tbsp of oil and add mushroom slices and keep cooking them till they are well cooked, mushrooms will release water while cooking carefully remove all the water and keep frying them till they do not release any water, add this mushrooms to potato curry and finally add cilantro leaves mix well and keep it aside. You need not have to cook this mixture again. To prepare dough for samosa take flour in a bowl and combine salt and ajwain/ vama seeds and mix well. 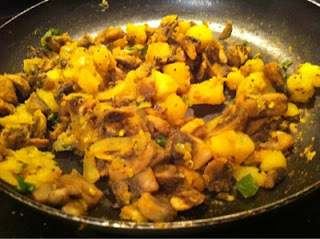 Add 2 tbsp of oil and mix well, finally add water and mix it like a soft chapati/. Roti dough. To make samosa roll out the maida into chapati/ roti, and keep the mixture in the middle and shape it like samosa. Fry it under medium flame and seeve hot!! Nice recipe.. looks absolutely inviting !! healthy without no compromise on taste :)..super yum! Unusual samosa filling. And yes, who does not like a samosa? Very different filling for the samosas.. wow! !samosa with mushroom filling..never heard this before..very unusual indeed.looks very crispy and delicious. 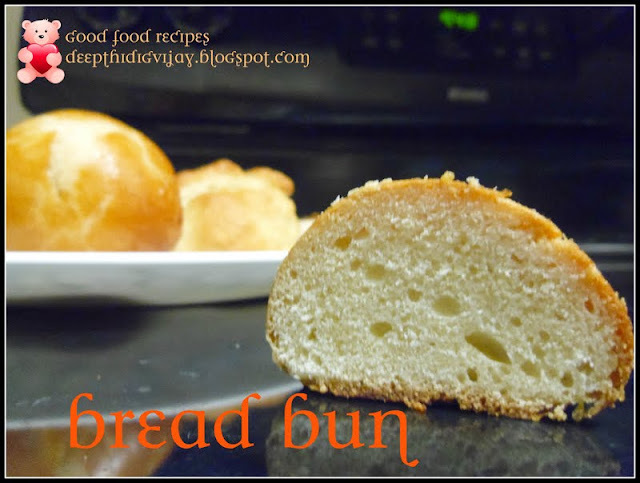 These are one of my favorites, but never made with mushrooms. Looks delicious. wow...loved that filling...looks so perfect and tasty!